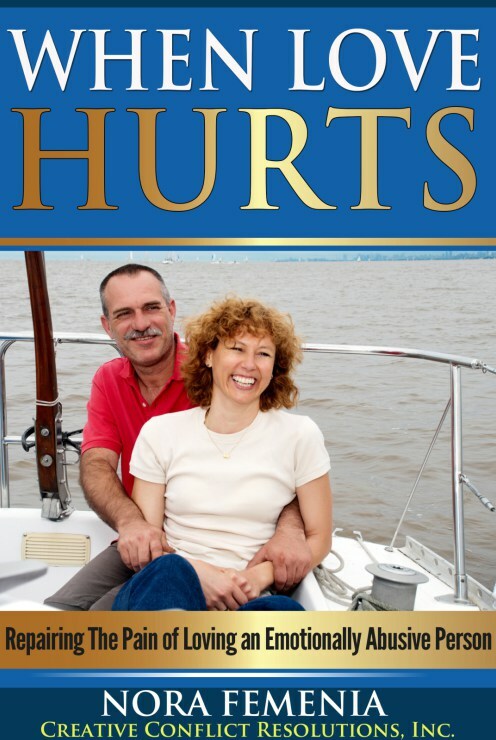 Our supportive books, created to help you! “HOW CAN I IMPROVE MY OWN LIFE NOW? If we came to this world with a purpose, and we need to learn some skills in life to be able to accomplish our life mission, then entering into very difficult situations, such as an abuse situation where one can end up tortured or severely hurt is part of life’s program. It has the purpose of teaching us resilience. With resilience, emotional abuse does not control you; you control emotional abuse and use it to make yourself stronger. Women usually think that leaving behind an abusive relationship solves everything, and emotional abuse recovery will automatically follow… And if this is your current situation, your first worry is to get to a safe place, with no more emotionally abusive attacks on you. 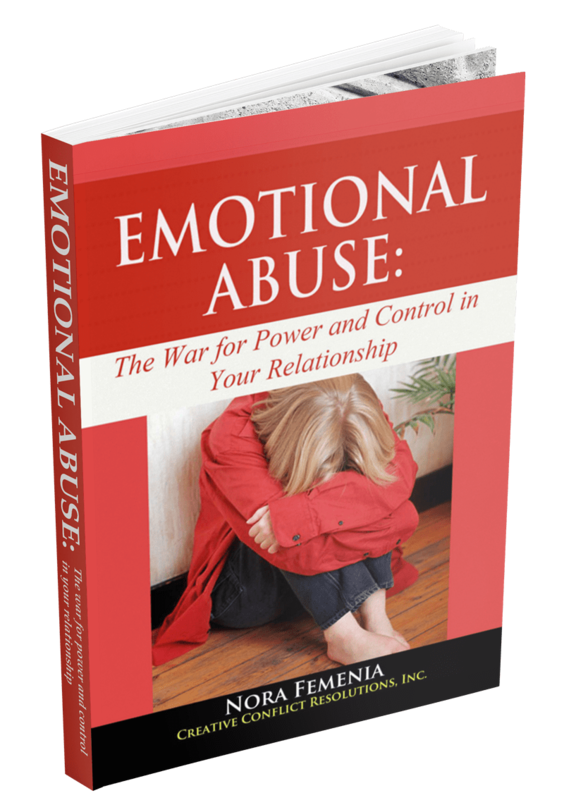 You can finally understand the basics of emotional abuse and emotionally abusiverelationships. You’ll learn definitions and explanations of why emotional abuse is used, then analyze your own personal situation for signs of abuse. The book contains multiple small surveys and checklists to help you guide your own thoughts about your personal situation. 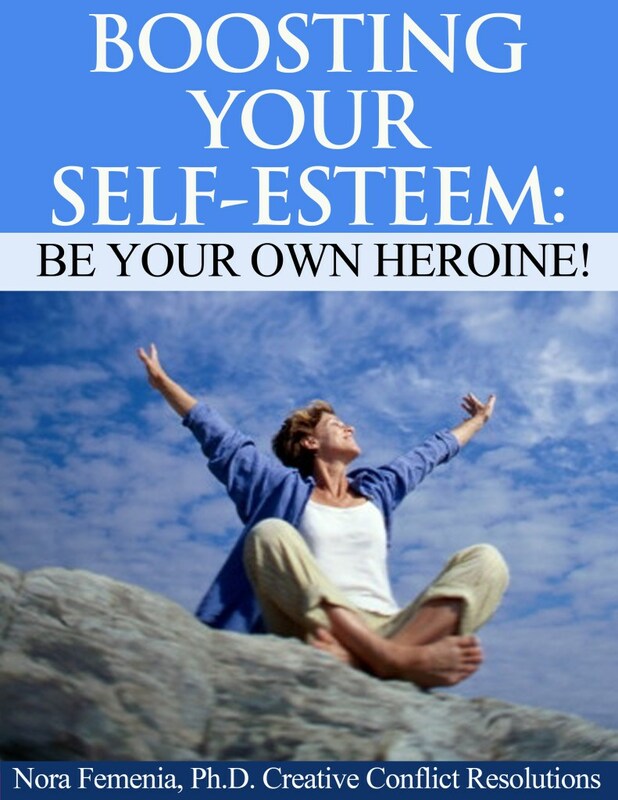 Boosting Your Self-Esteem: Be Your Own Heroine! 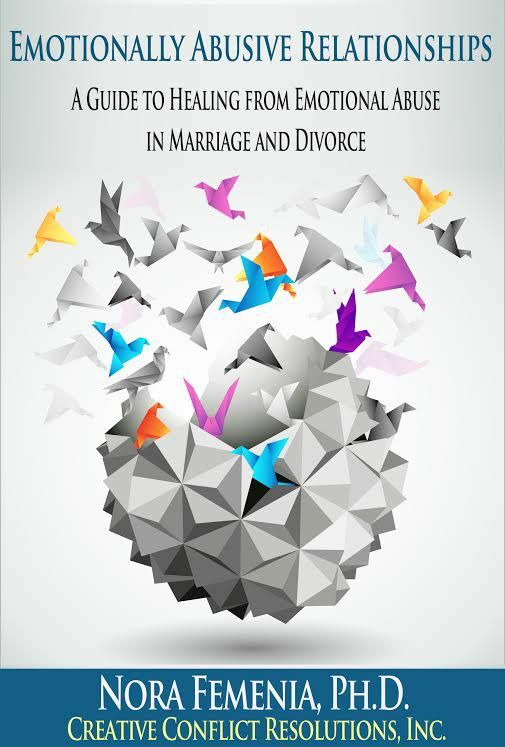 is a new book from the relationship experts at Creative Conflict Resolutions. Created for women dealing with low self-esteem on a daily basis, the authors tackle the tough questions of body image, doubt, and fear, as well as the mental power of each woman to achieve the life that she truly wants. 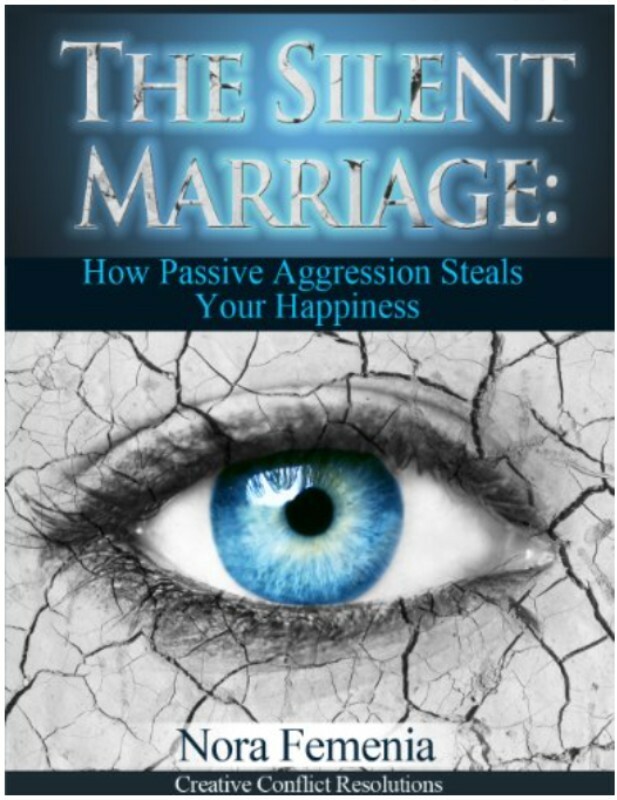 It’s only recently that the real impact of passive aggressive behavior on a relationship has been identified in all of its destructive impact. This behavior is particularly hard on women subject to the silent treatment, cold shoulder, or other ways of emotional withholding from their partner. It causes women to develop a progressive feeling of isolation, of being left emotionally dry and bereft precisely in the most intimate of relationship. Please, remember that you have some inner resources against abuse. Any woman can learn how to protect herself verbally from this kind of destructive behavior, using coaching to find their hidden resilience. A coach helps you recover both your inner strength and your self-esteem. A couple’s coach can teach better communication with respect and love. We created a short, intense and interactive course to focus on the main issues of an abusive situation. Through this course, you can identify your main issues, learn how to respond to abusive behaviors, and build resilience and self-esteem in the process. You are going through your own transformation learning and supported all the way!